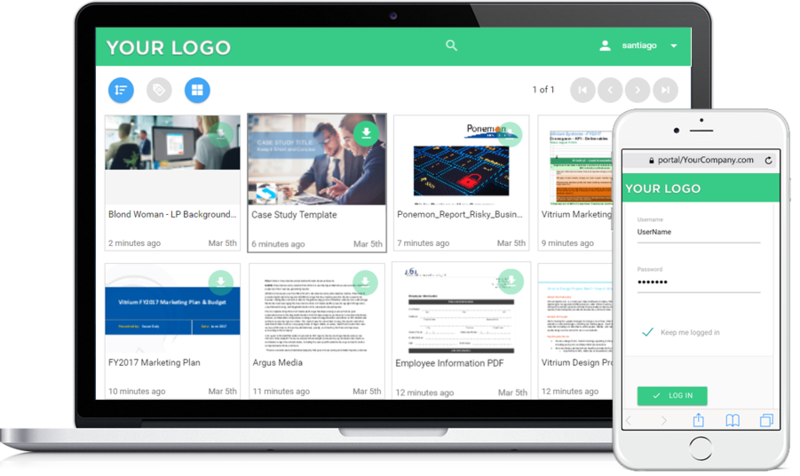 Vitrium protects and controls your revenue-generating content including videos, documents and images from various types of threats. 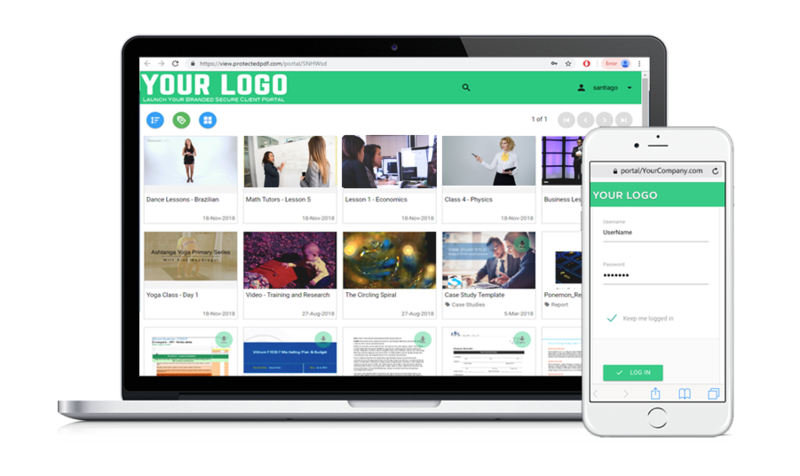 Vitrium not only secures your intellectual property but also keep your content safe from leaks, piracy, hacks and unauthorized sharing. 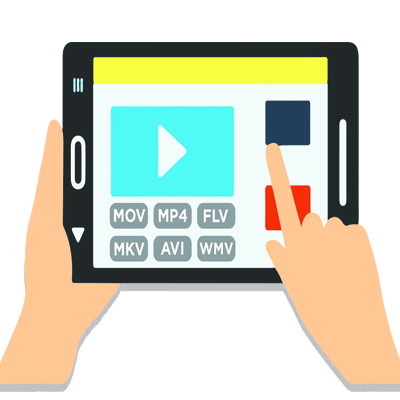 Vitrium offers Video Encryption and DRM to video creators, owners and distributors, empowering them to control how video content is accessed, viewed, and distributed. 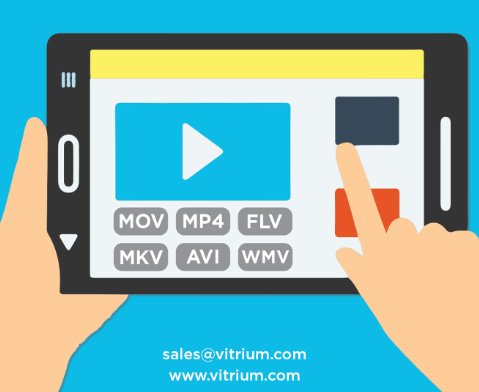 Companies that sell, market, or distribute online video content rely on Vitrium’s Video to protect their revenue generating content. 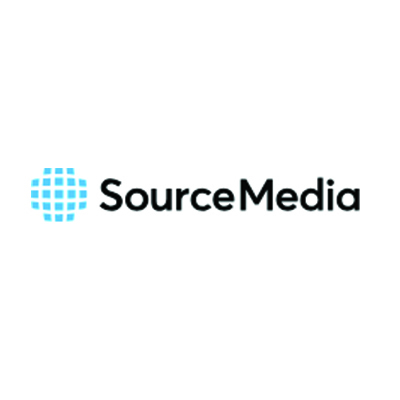 SourceMedia uses Vitrium Security to protect revenue generated from its editorial content that serves senior-level professionals in the financial services and related industries. 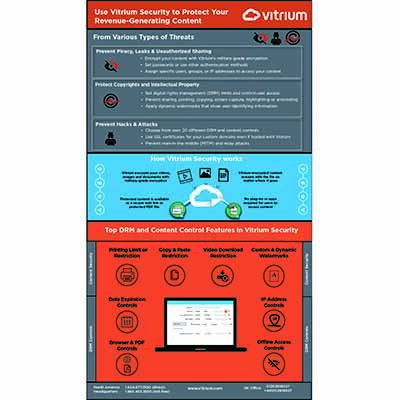 Vitrium Security is a comprehensive and easy to use content security and digital rights management (DRM) software solution. 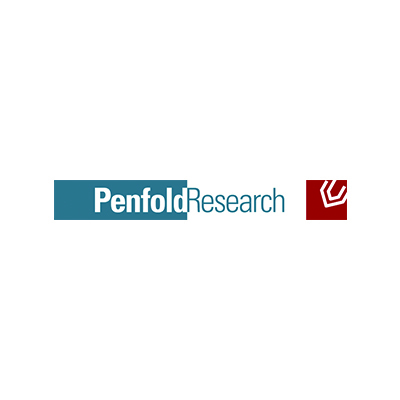 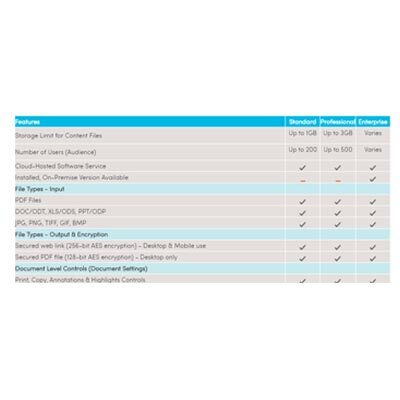 It empowers users with video, document, and image protection, control, analytics, and secure distribution. 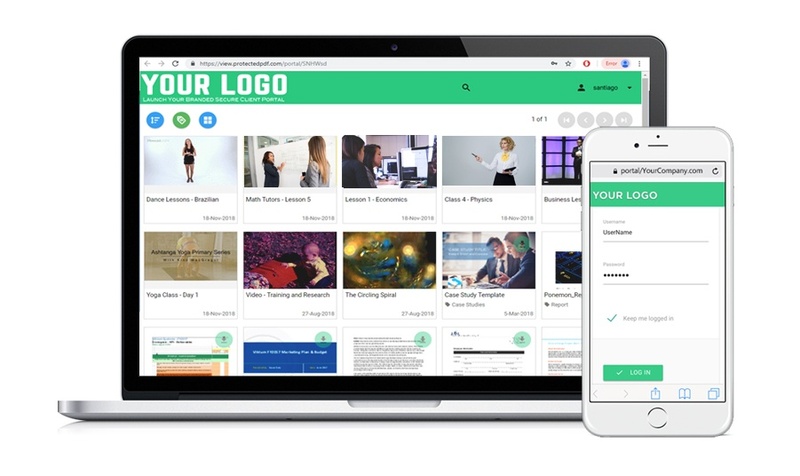 Vitrium Security is an Enterprise Content Security and DRM software that empowers creators, publishers, and distributors of content to control and protect video, document, and image content files for secure distribution. 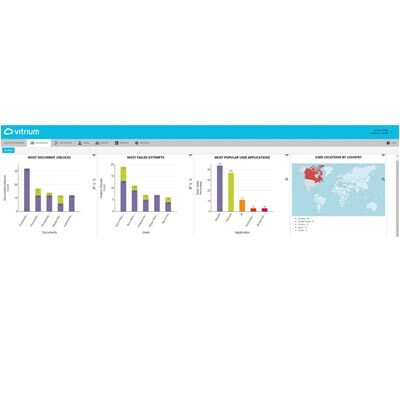 Vitrium Security is available in 3 different editions: Standard Lite, Professional and Enterprise. 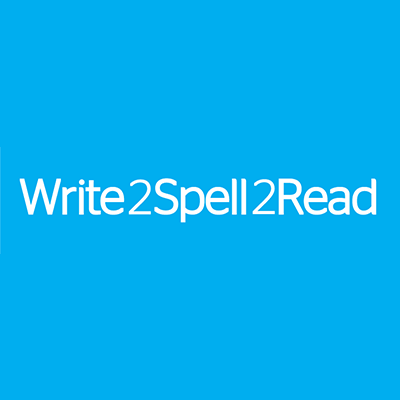 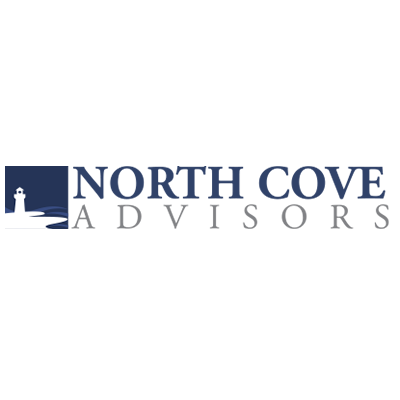 Each edition offers customers different features with different account limits. 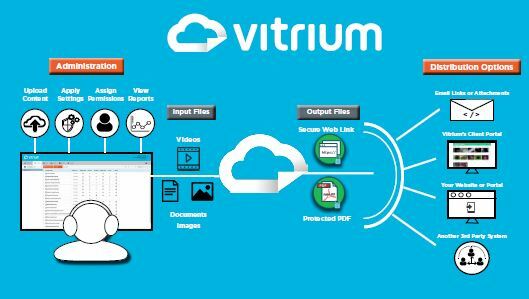 Vitrium Security offers protection and control for Video, PDF, Office, OpenOffice and Image files. 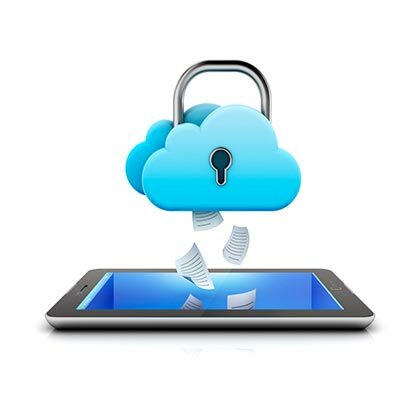 Vitrium’s encryption technology travels with the content no matter where it goes. 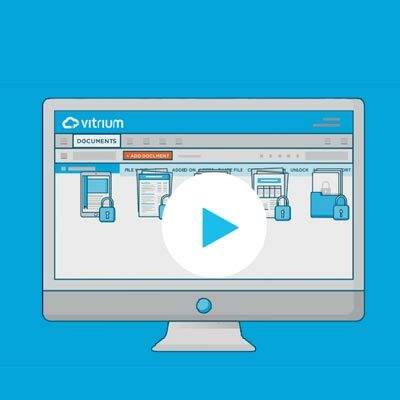 For companies that do not already have a content distribution workflow, or for those that are looking to innovate or expand the way in which content is distributed, Vitrium Security’s Central User Portal does just that.